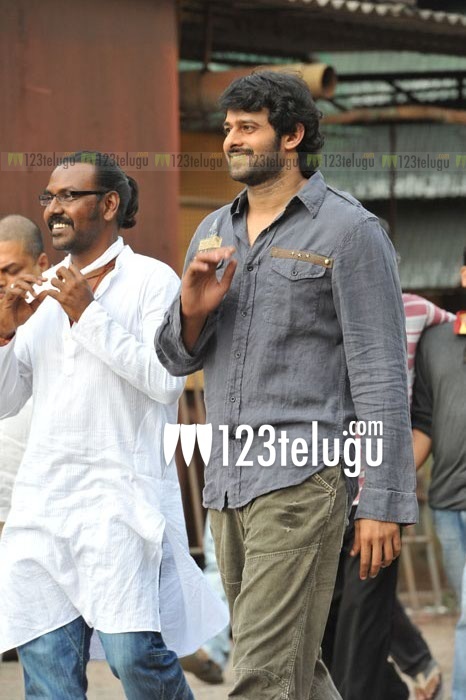 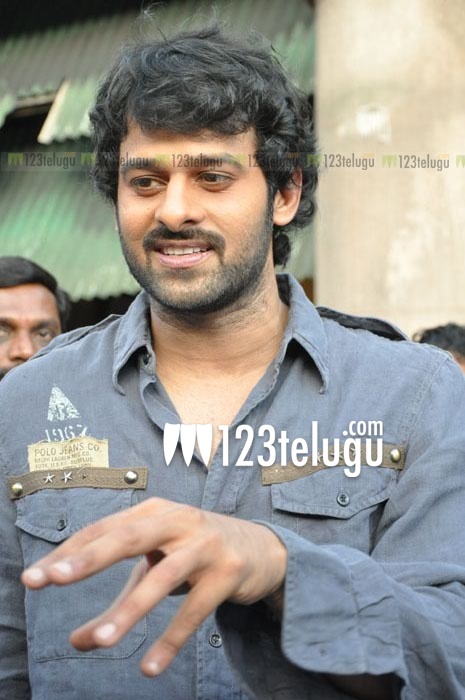 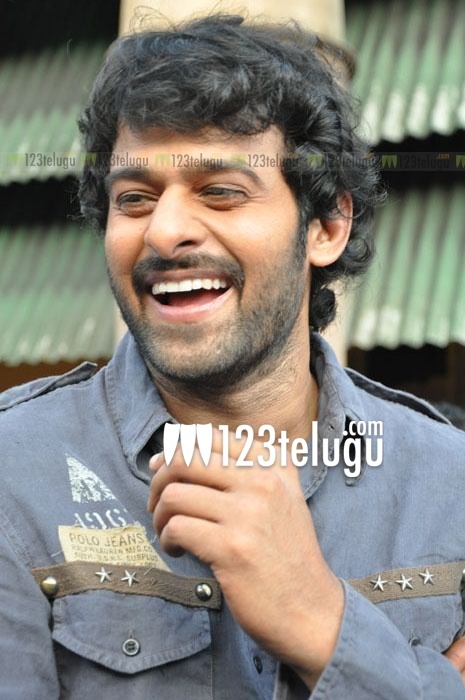 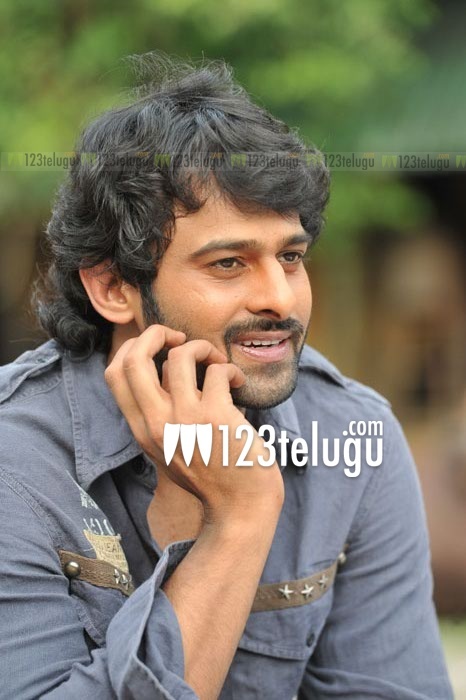 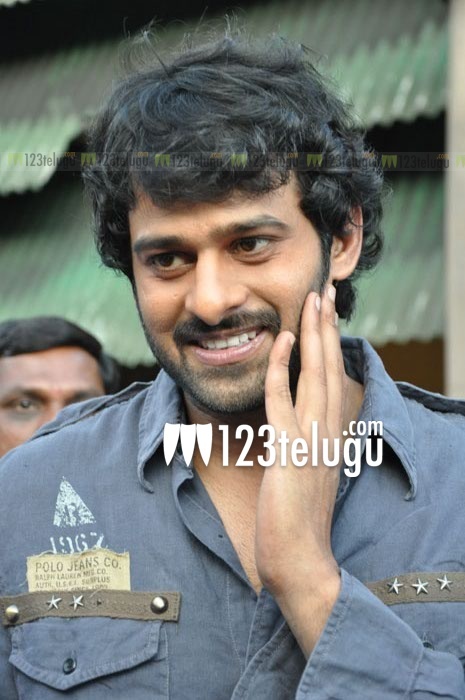 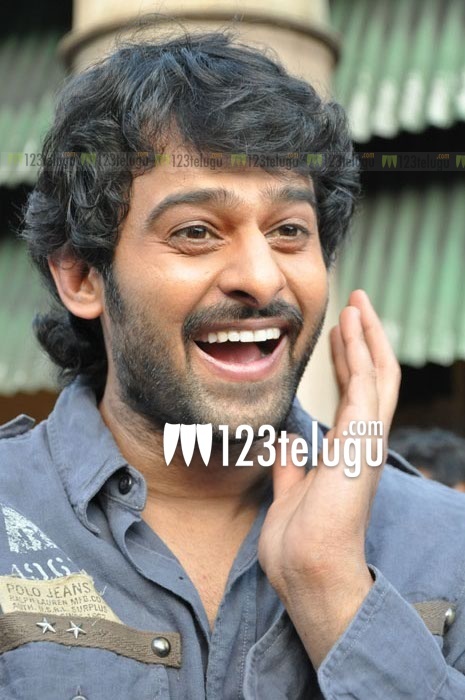 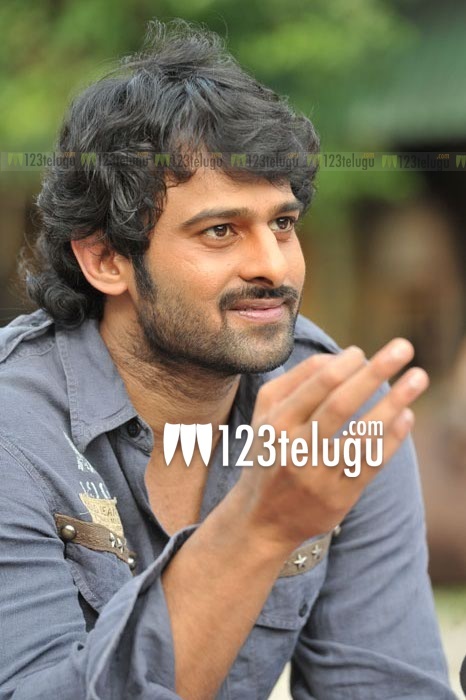 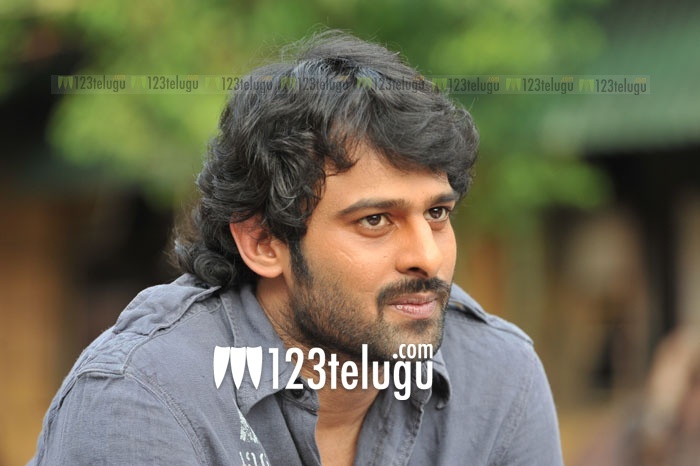 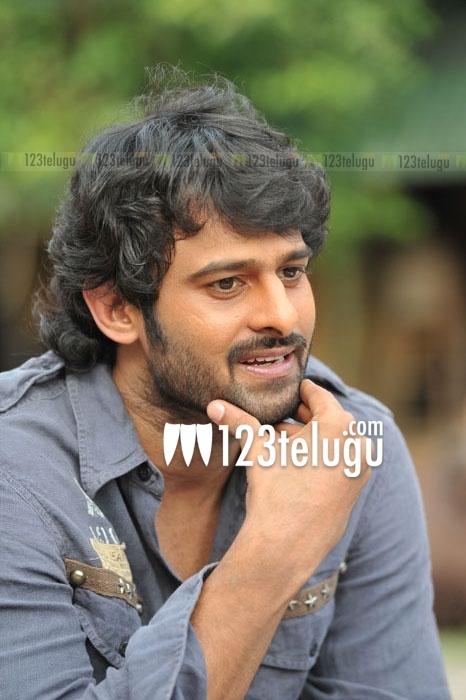 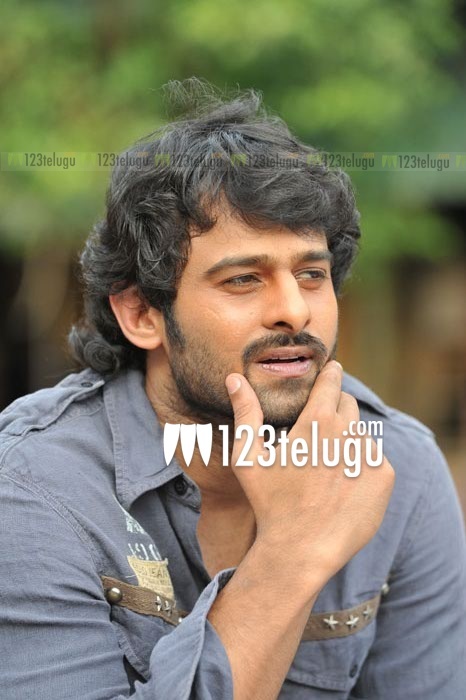 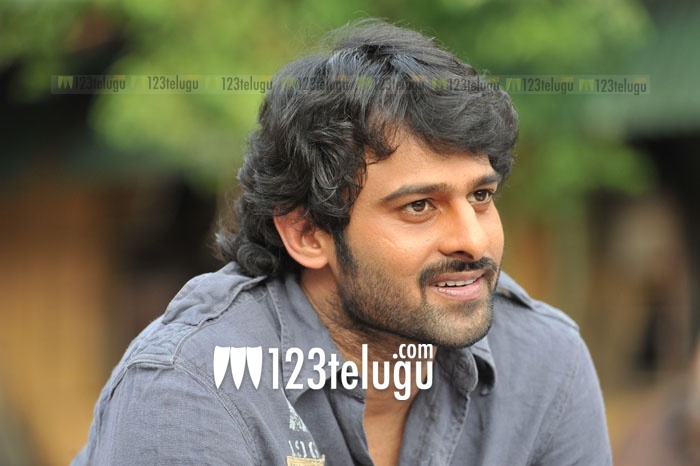 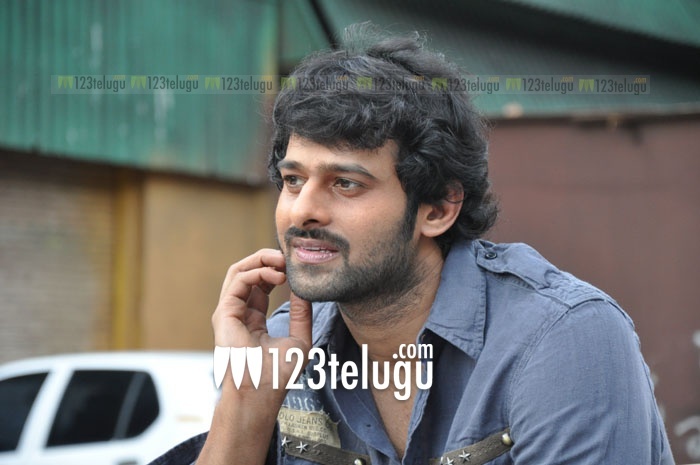 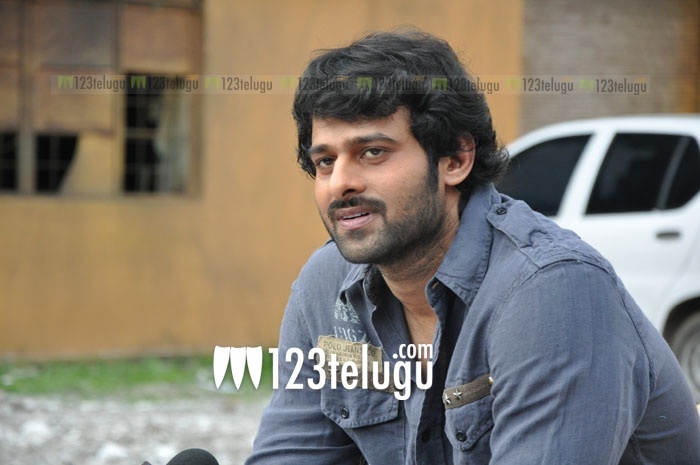 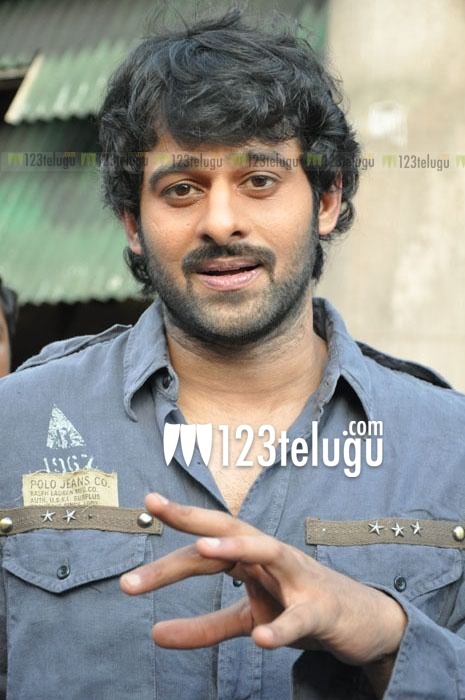 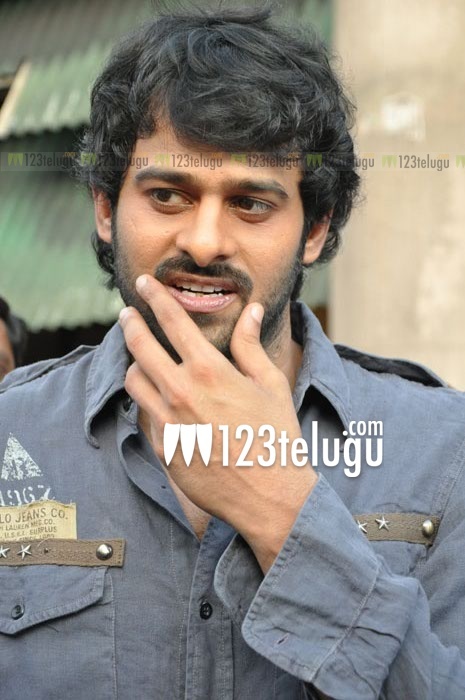 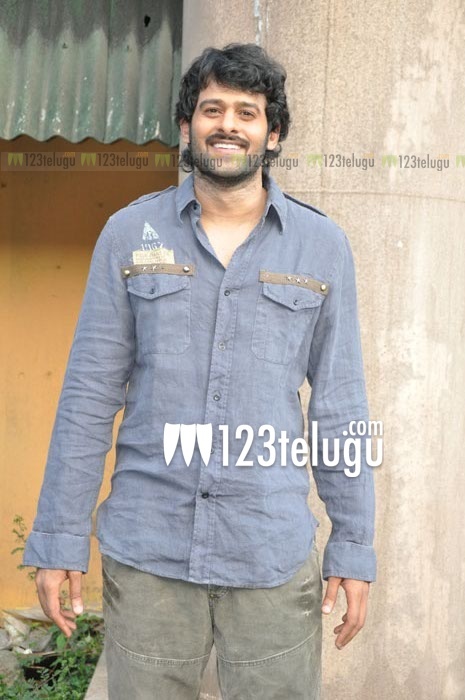 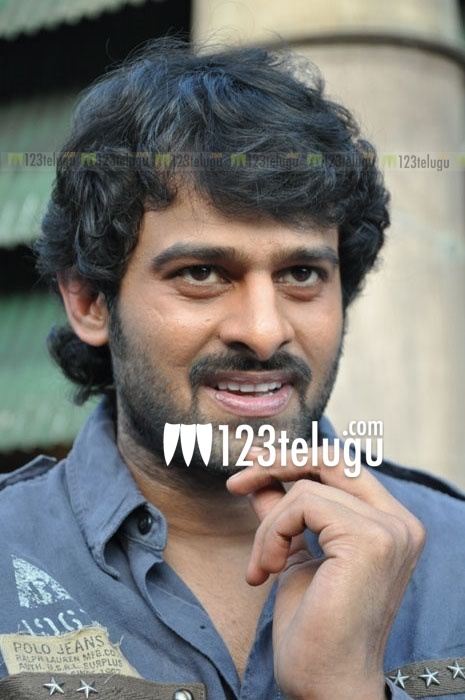 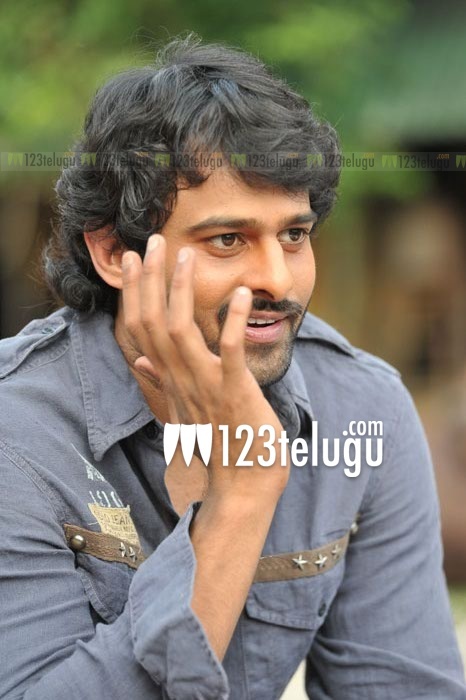 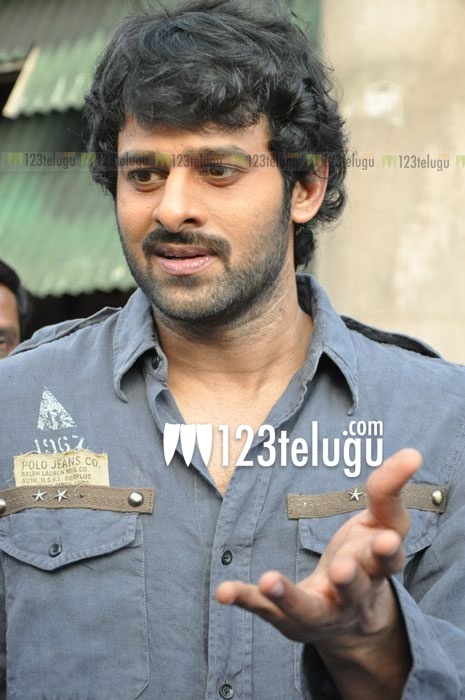 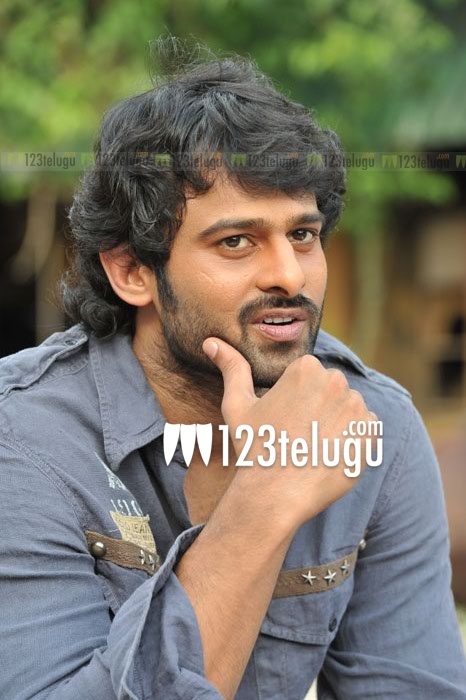 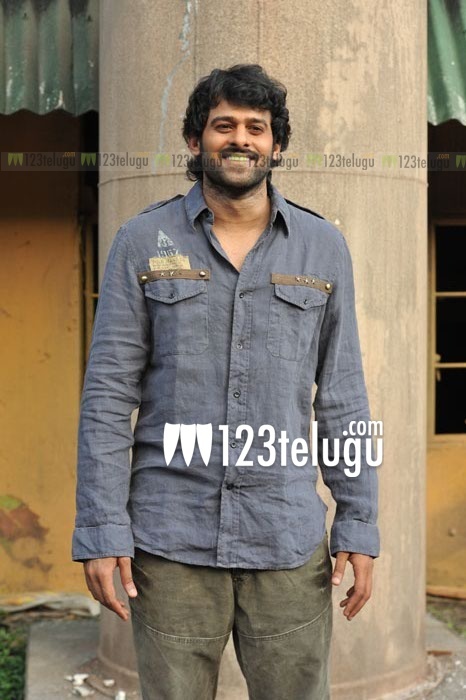 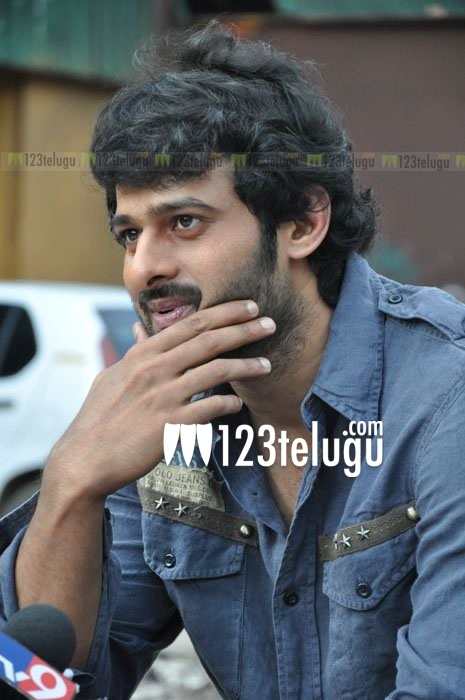 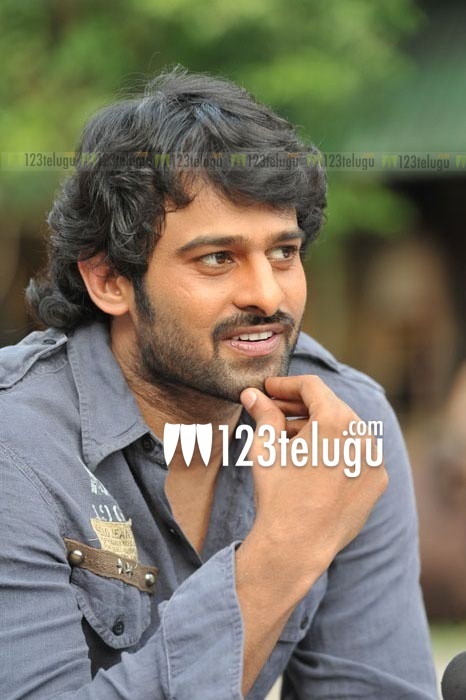 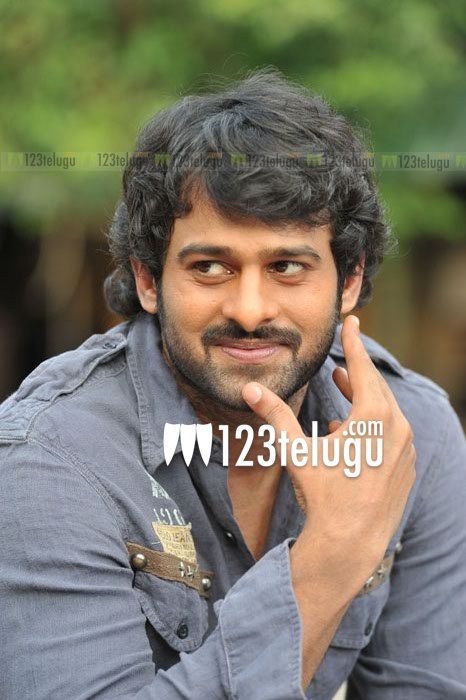 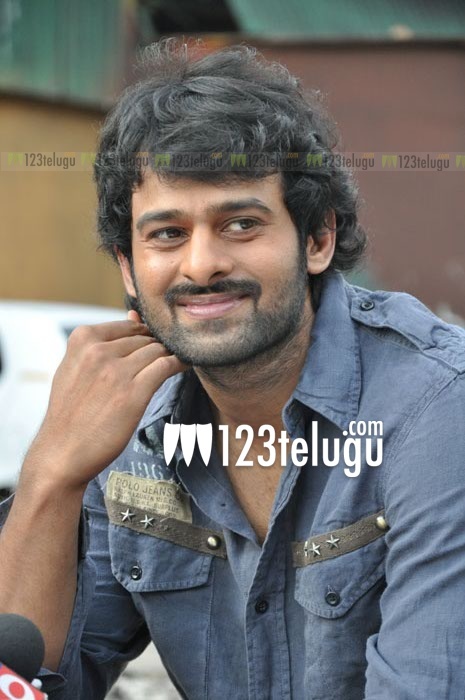 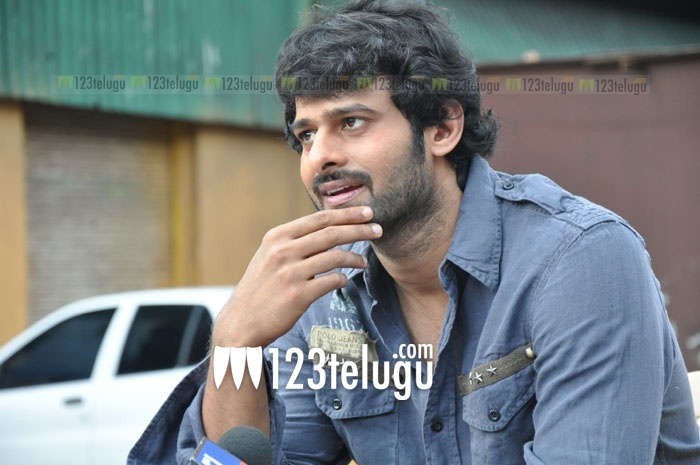 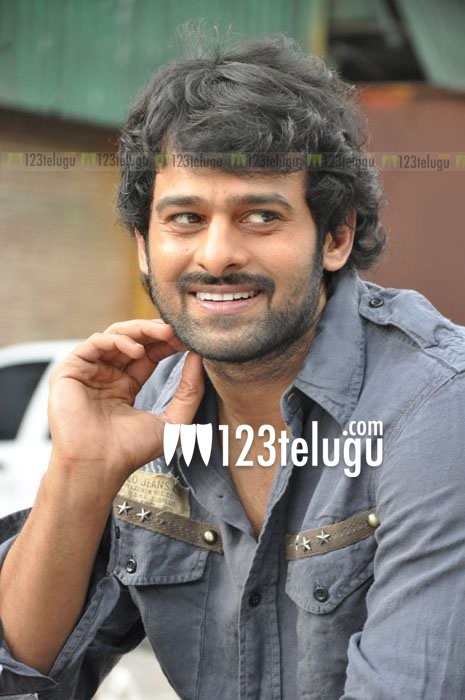 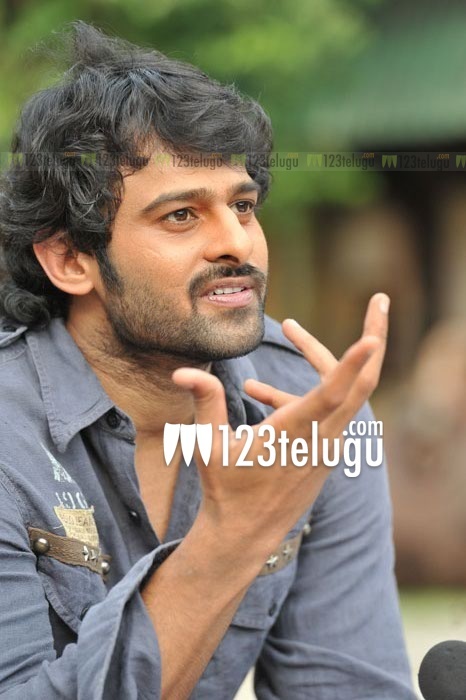 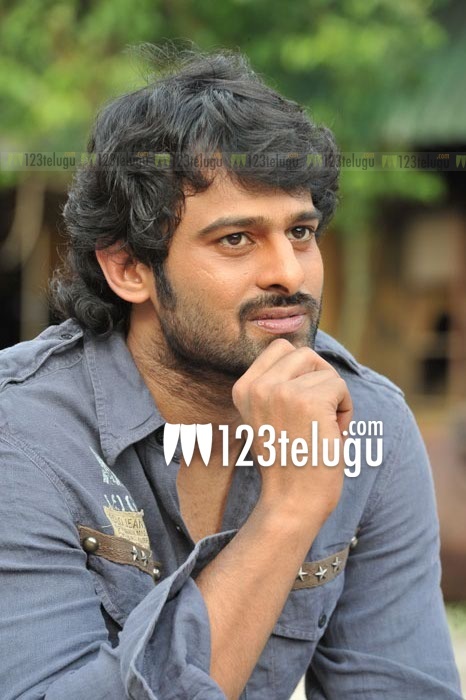 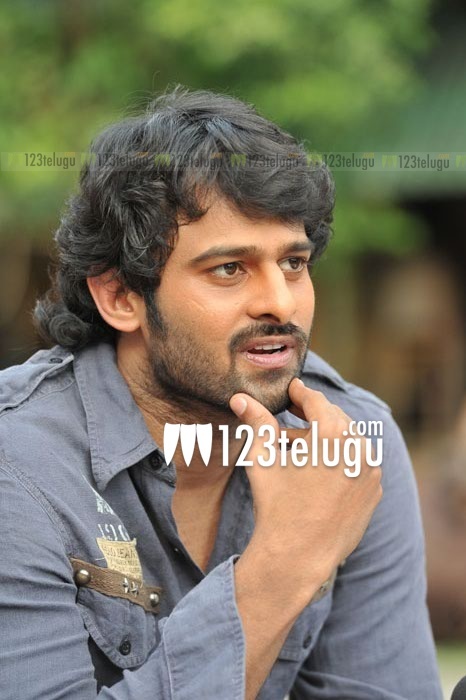 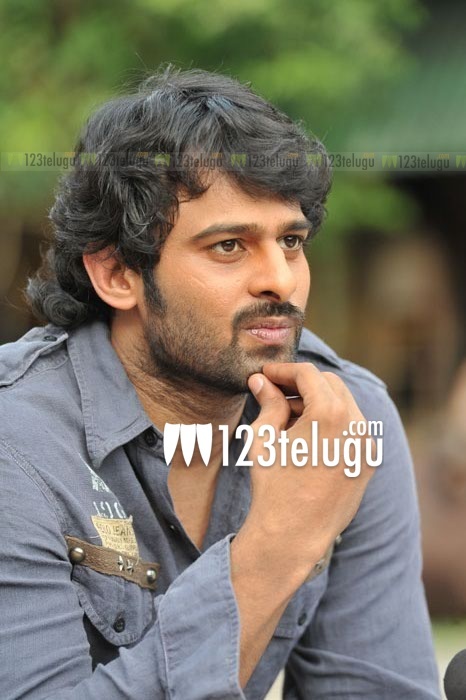 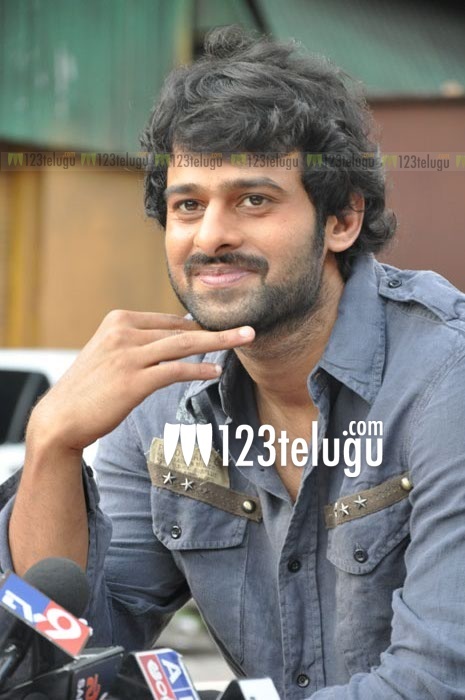 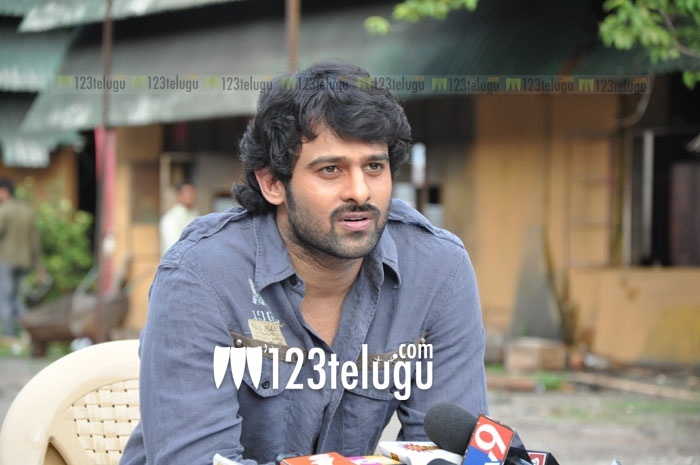 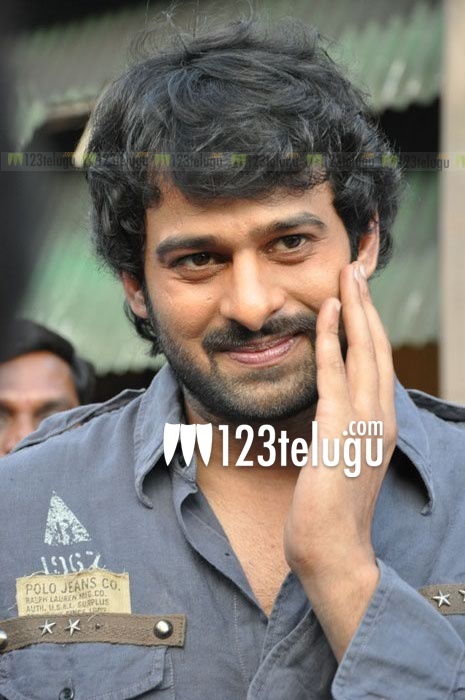 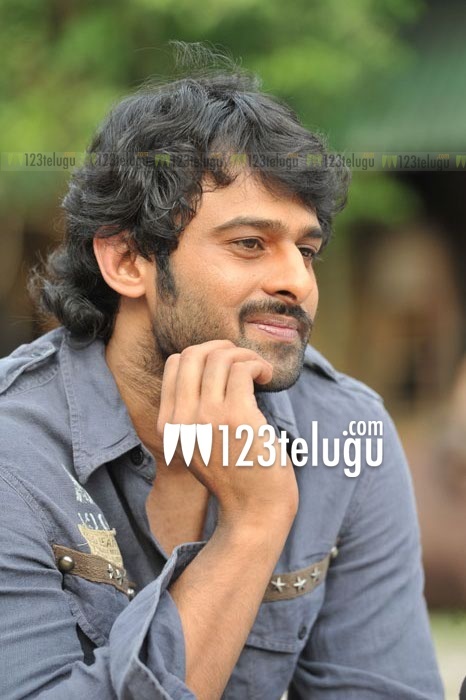 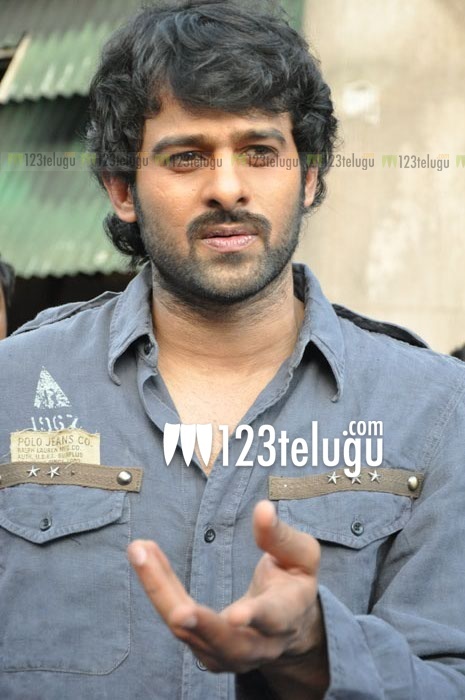 Prabhas is currently shooting for the film ‘Rebel’ in the surroundings of Hyderabad Alluminum Factory. 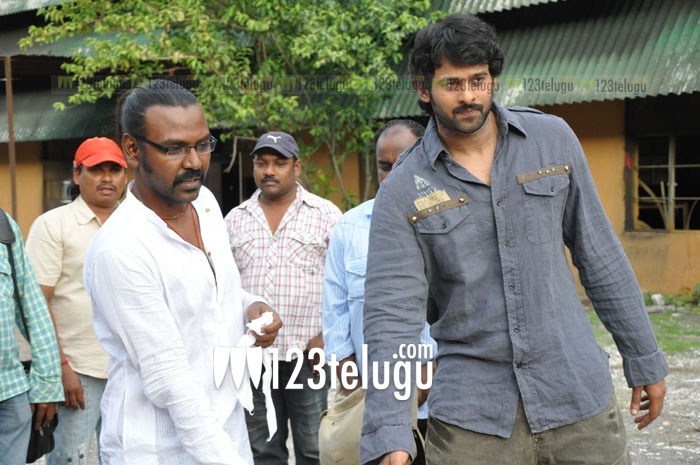 This film is being directed by Raghava Lawrence casting Anushka and Deeksha Seth as leading ladies opposite Prabhas. 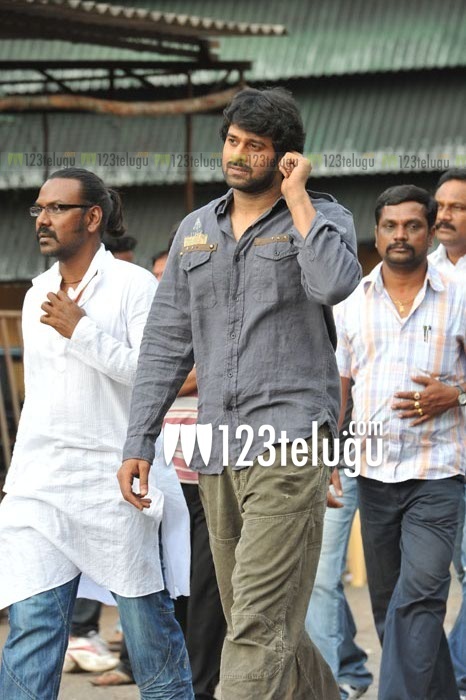 J Bhagawan and J Pullarao are jointly producing the film under Sri Balaji Cine Media banner. 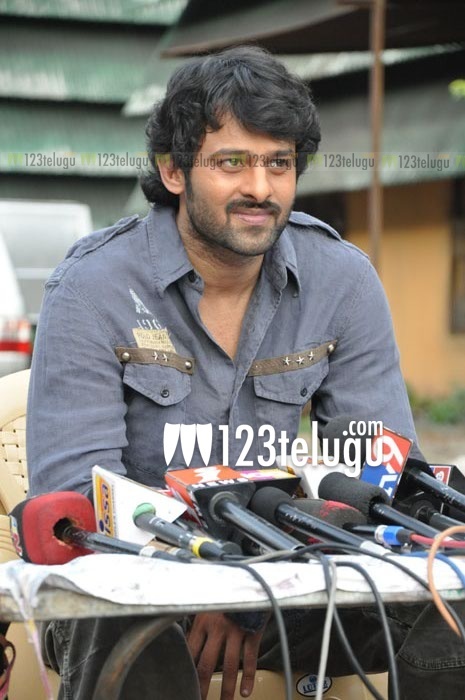 you are excellent and handsome and smart . 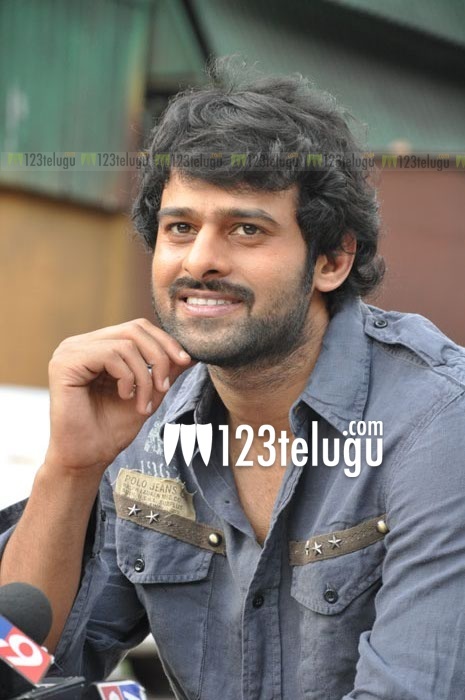 your handsome and excellent and smart and good looking and your my hero ..